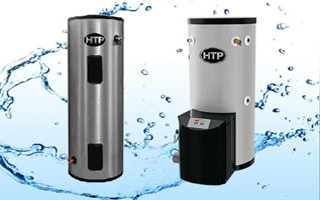 HTP’s Everlast Electric Mini Tank Durable Titanium glass lined mini tank packs a punch in a compact, space saving unit that provides hot water where needed instantly. Available in 2 ½ , 4 and 8 Gallon capacities the Everlast Electric Mini Tank eliminates the need for a recirculation line and can be used for a single faucet or as a booster unit. 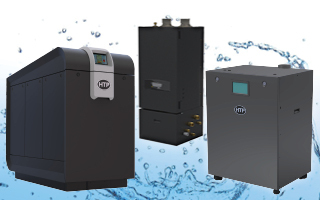 When it comes to our 2 ½ and 4 gallon mini tanks, all that is required for installation is a cold water line and a standard 120v electrical connection for instant use. Our 8 gallon model requires a hard wired electrical connection. 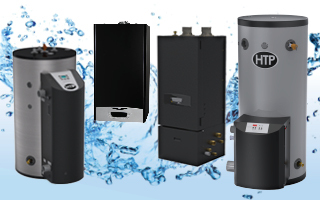 The versatility of this unit allows it to be used for a small amount of water or connected in line with a main water heater for instantaneous hot water. 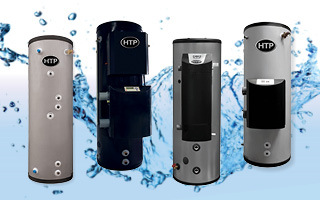 The Everlast Electric Mini Tank Electric Water Heater can be either floor or wall mounted with the brackets included. Along with the durable titanium glass lined tank, the Everlast Mini Tank also makes temperature regulation a breeze with its external gauge. 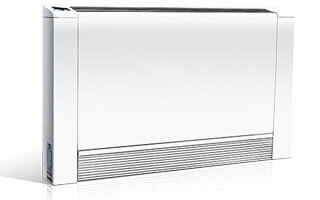 This unit boasts thick, environmentally friendly foam that reduces heat loss and ensures efficiency. 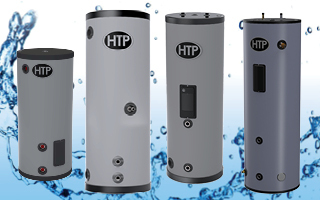 The Everlast Electric Mini tank was built to last and comes backed by a 6 year limited tank and 2 year parts warranty.